Covers all mains powered electrical items. Applied at point of purchase, no sign up required. Corby of Windsor has supplied quality products to the hotel and hospitality industry for over 85 years. The roots of the brand lie within the eponymous Corby Trouser Press, a trusted hospitality accessory featured in many high class hotels which is now exported to over 50 countries worldwide. We are extremely proud of our all-encompassing approach to our product range, from creation through to delivery. 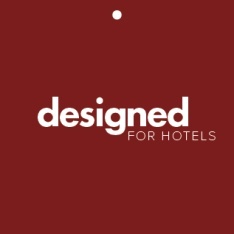 Our team has one goal – to design and supply the best hotel products for the hotel and hospitality market. 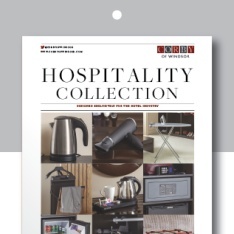 Along with the world famous Corby Trouser Press , our wide range includes guest room, bathroom and electrical products such as hotel kettles, bins, coat hangers, luggage racks, hospitality trays, bathrobes and slippers, irons and ironing centres, hairdryers, mini bars and lots more. 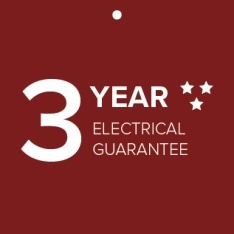 We offer our products direct to authorised trade customers through our website and also through our distributor partners thus ensuring a highly efficient service combined with excellent value. 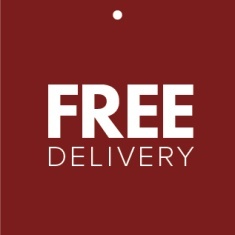 Moreover, Corby of Windsor is delighted to be able to supply most of its product ranges via a reliable next day delivery service. The calibre of our international clientele, including leading industry brands, demonstrates with ease our strong reputation for commitment to quality, value and service.